India is now officially out of the race for the Secretary General of the international police organization, INTERPOL with CBI Director, Ranjit Sinha losing to Jurgen Stock, a German police official. 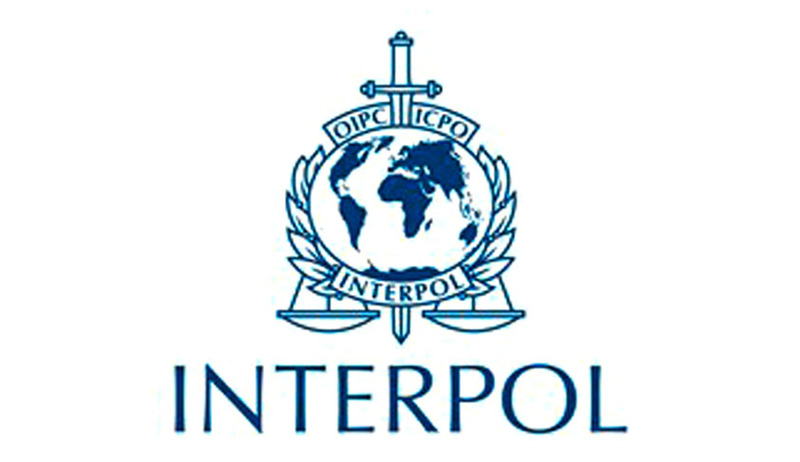 The Secretary General heads the INTERPOL headquartered in Lyon, France, and is effectively the Organization’s chief full-time official. He is responsible for overseeing the day-to-day work of international police cooperation along with the implementation of the decisions of the General Assembly of the United Nations. The Secretary General is appointed by the General Assembly for a period of five years and may be re-elected. Current Secretary General of Interpol Ronald K Noble of the USA, serving a record third five-year term, will retire in 2015. Ranjit Sinha, a senior IPS officer was earlier cleared by the Home Ministry. External Affairs Ministry and Prime Minister’s Office to be a candidate for this prestigious post and was among the top six candidates. The CBI, which is a nodal agency of Interpol in India, had joined the Inter-governmental organization in 1949.Ranjit Sinha has been heading the CBI for almost a year now and has a long and illustrious police career occupying posts like DG, Railway Police Force. But according to sources, it has always been the trend to appoint the Secretary General from either USA or Europe. Sinha’s defeat is a big loss to India. In all fairness, while Sinha would have emerged winner for the top job, it was a high-stake game and even bigger so for India. ButIndia clearly did not employ any visible strategies. If India wants to play a larger role in the international arena it has to employ some strategies and prepare groundwork to gain entry into the top jobs.